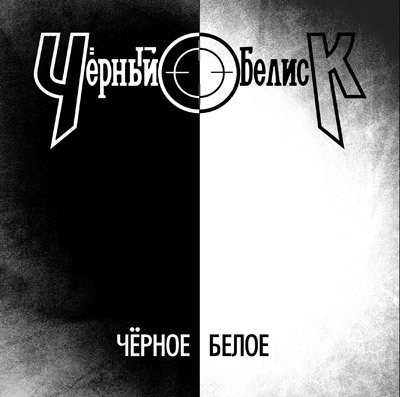 There are no reviews for Чёрное/Белое yet. You can write one. Originally released as free digital download single at 29.09.2009. Recorded, mixed and mastered at Black Obelisk Studio in 2009. Track 4 recorded live in 2007.